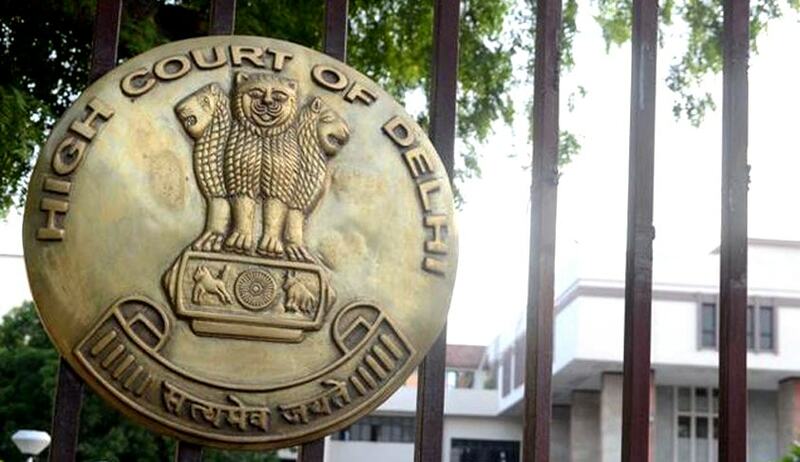 The Delhi High Court has upheld an order by the Chief Information Commissioner(CIC) imposing a fine of Rs. 25,000 on the Chief Public Information Officer(CPIO) of Indian Council for Agricultural Research(ICAR) for not providing information sought by an applicant. An RTI applicant had sought information on various expenses incurred by the ICAR in procuring diagnostic kits for Foot and Mouth disease amongst other things. ICAR’s response in the matter was dissatisfactory as most of the questions were answered as- “It is an institute matter”. Therefore, the maximum penalty of Rs. 25,000 was imposed on Dr. B. B. Dash, CPIO Head of the Project Directorate on Foot and Mouth Disease under Section 20 (1) Of the RTI Act. Dismissing CPIO’s petition, the single bench of Justice Sanjeev Sachdeva finally held that CIC had not “erred” in his order. He observed- “In response to an application, seeking information under the [RTI]Act, the CPIO is to provide the information sought and in case the information is not liable to be provided on account of it being exempt, give sufficient reasons for denying the supply of information. Needless to state that the denial of information can only be in terms of the Act.